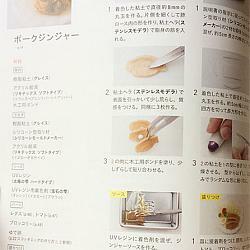 This is the newest food miniatures air dry clay book written by Mayu Sekiguchi. 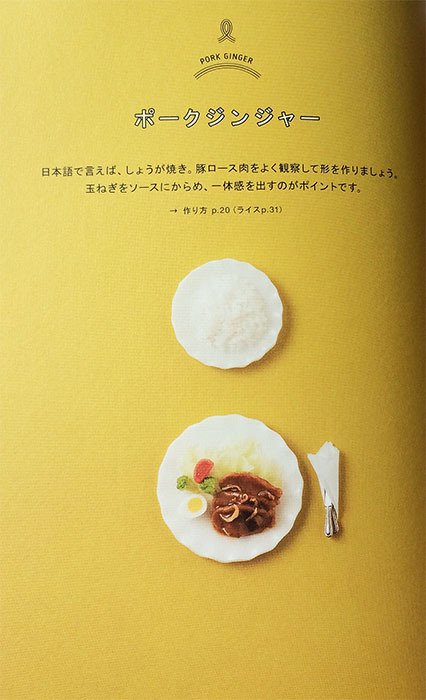 Be blown away by the techniques to make realistic miniature food items. 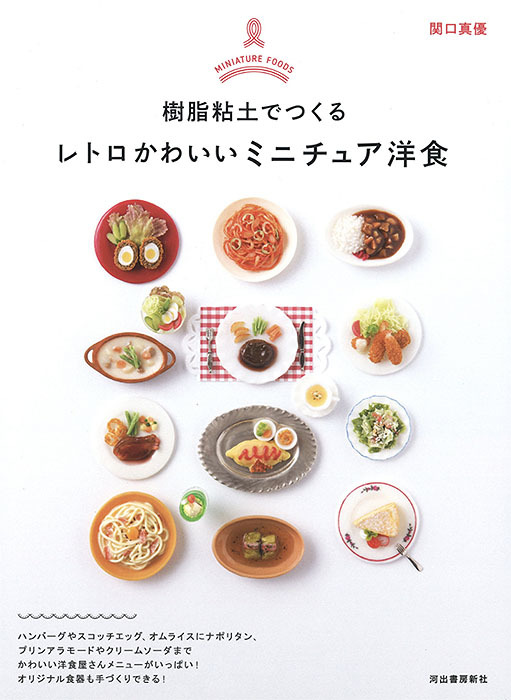 This is a book packed with tons of clear step by step photos which you can follow while creating a wide variety of miniature western food dishes. All items are created using air dry clay and coloring techniques. This is a beautifully designed book. All the photos and instructions are in high quality. 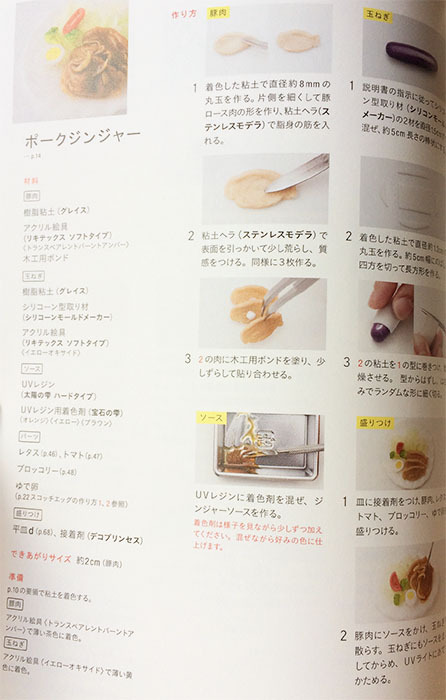 Suitable for beginners, intermediate crafters and anyone who is fascinated with creating your own miniature sandwiches. Items that you create can be made into bag charms, magnet, strap and earphone jack, brooch, earrings. 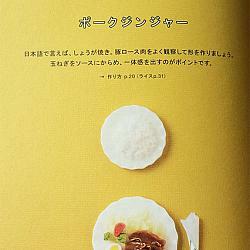 This book is written in Japanese. A total of 77 pages. 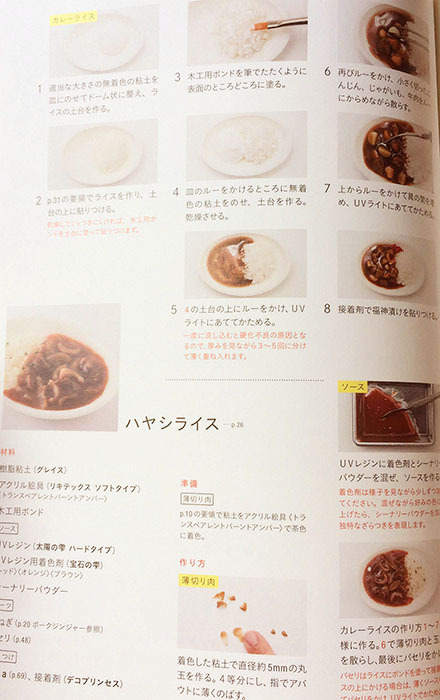 Although the book is entirely in Japanese, please rest assured that the colored photos are very clear so users will be able to follow the steps. Book is shipped in a hard back envelope, therefore it cannot be shipped together with other items.